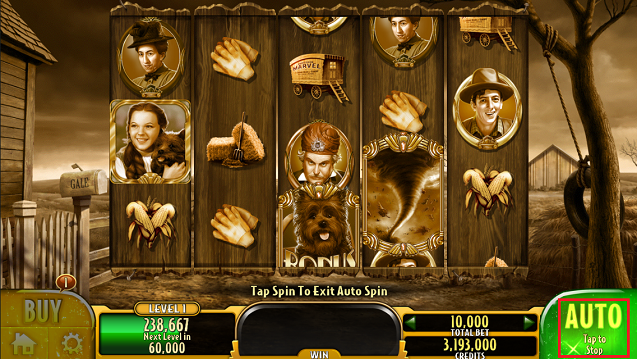 To make our Spinner's life easier, we also placed an added feature: the Auto-Spin! To disable Auto-Spin, tap the "Spin" button. 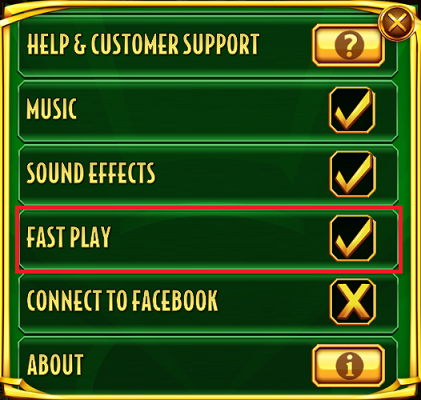 You can also play faster during Auto-Spin if you go to "Options" and enable "Fast Play"